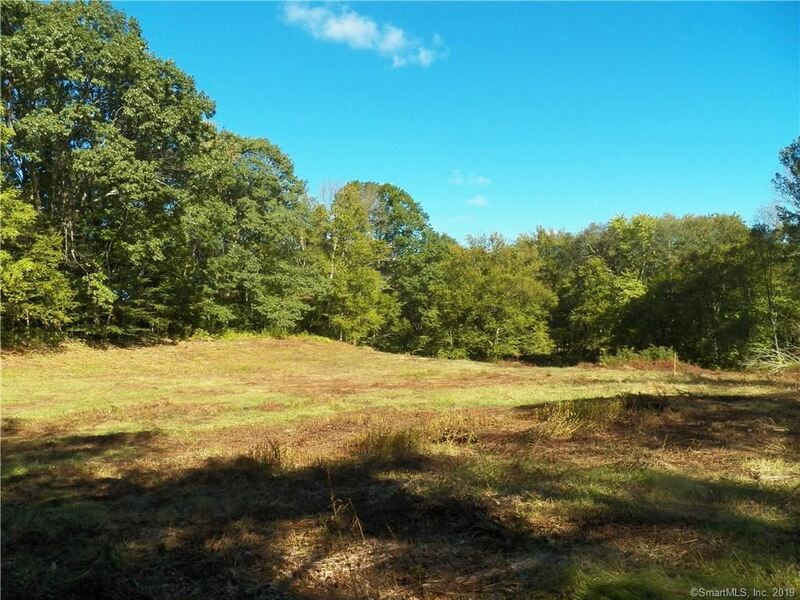 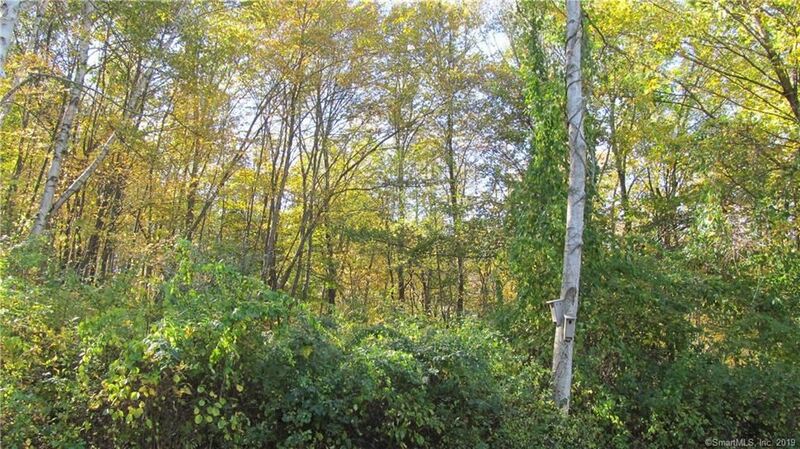 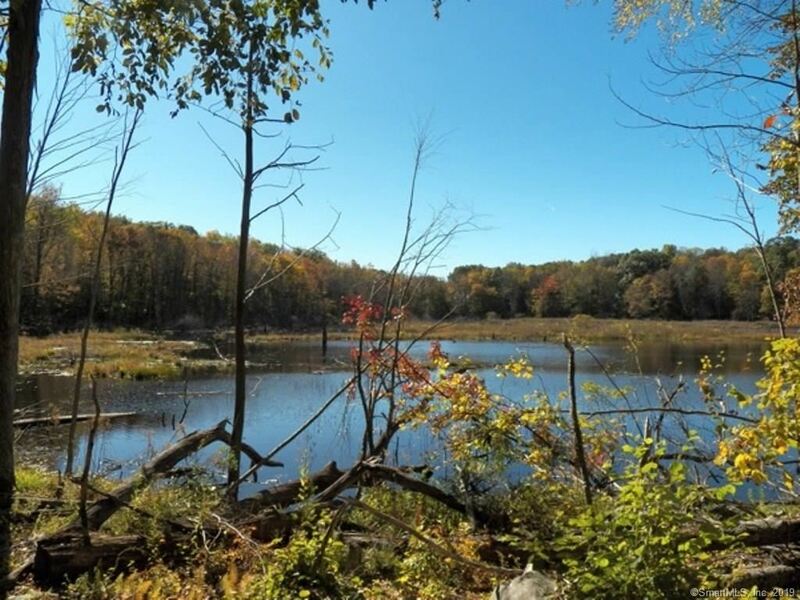 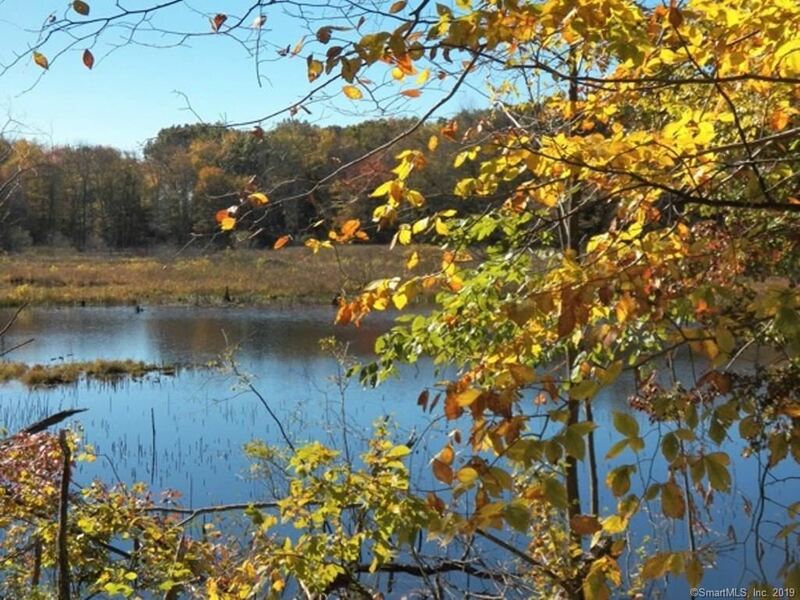 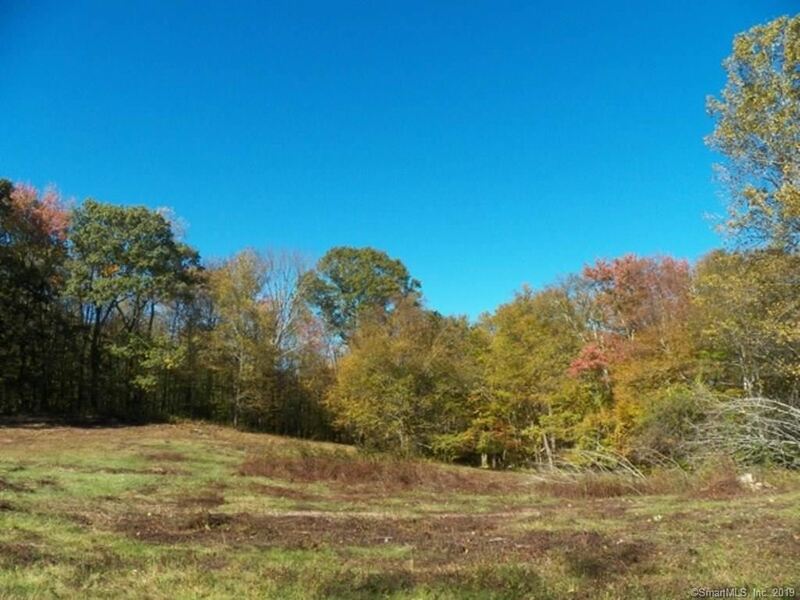 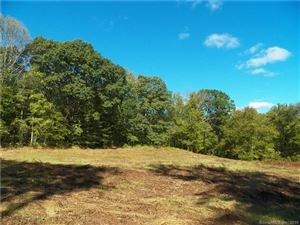 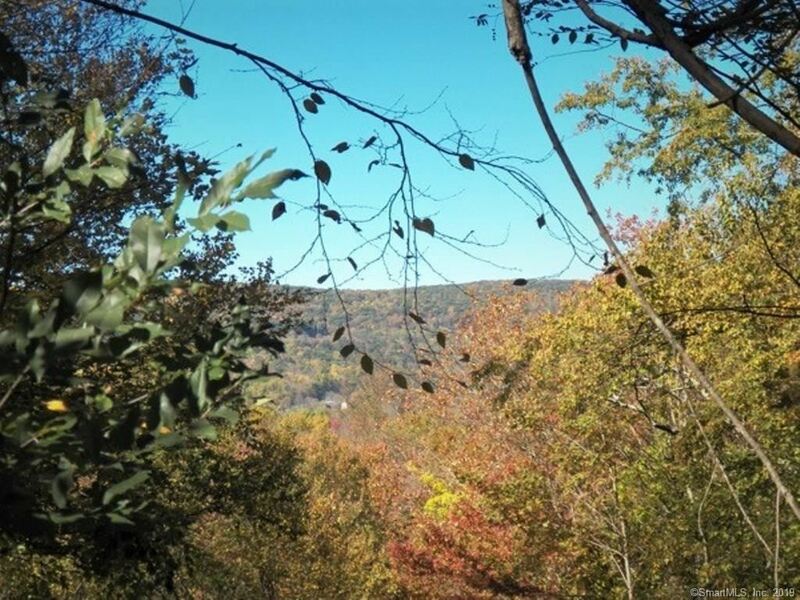 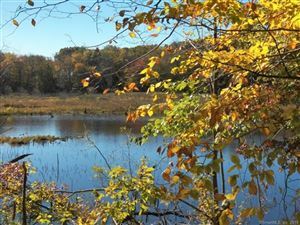 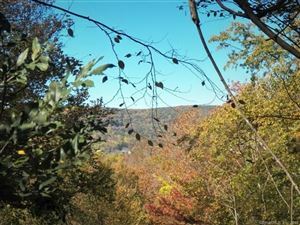 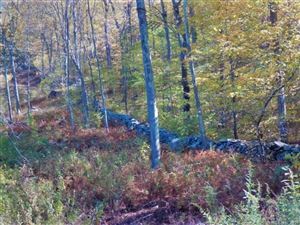 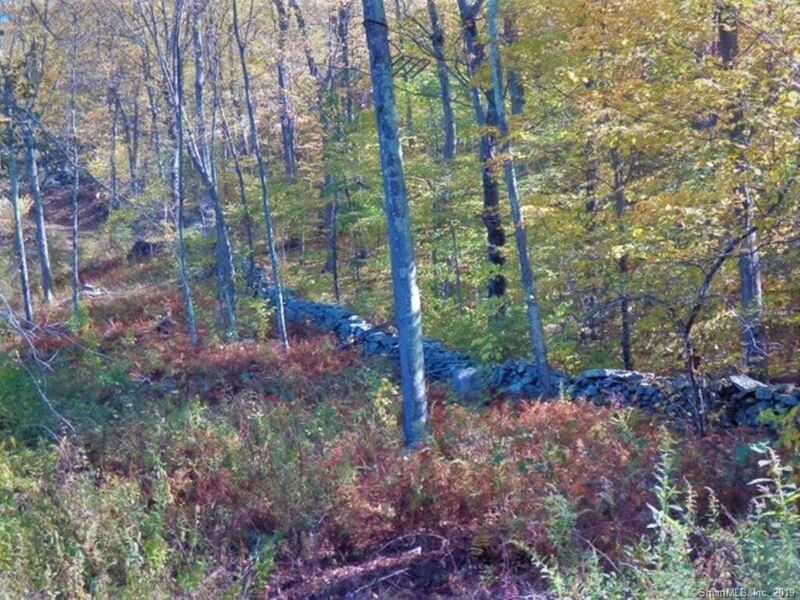 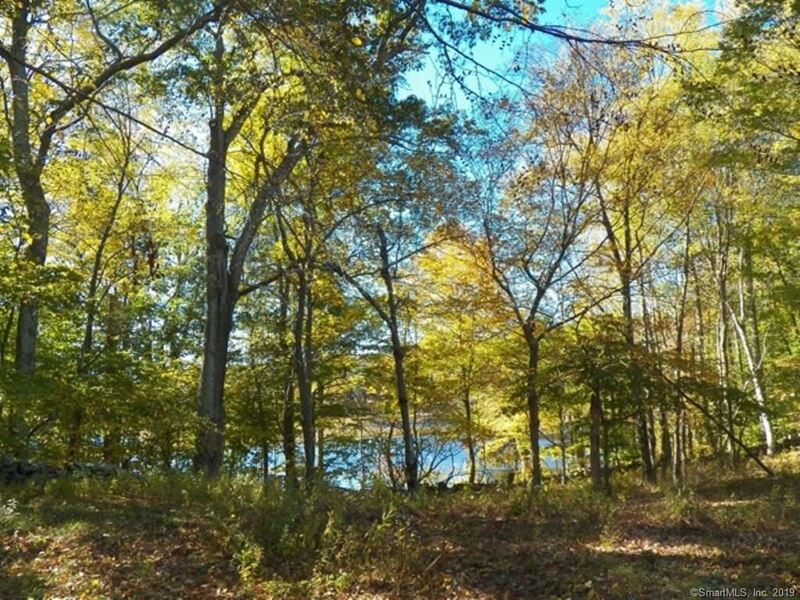 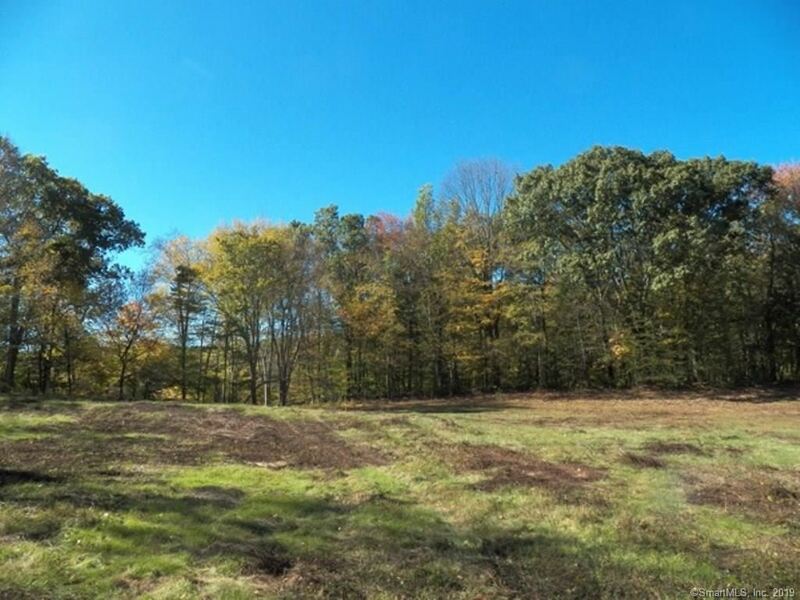 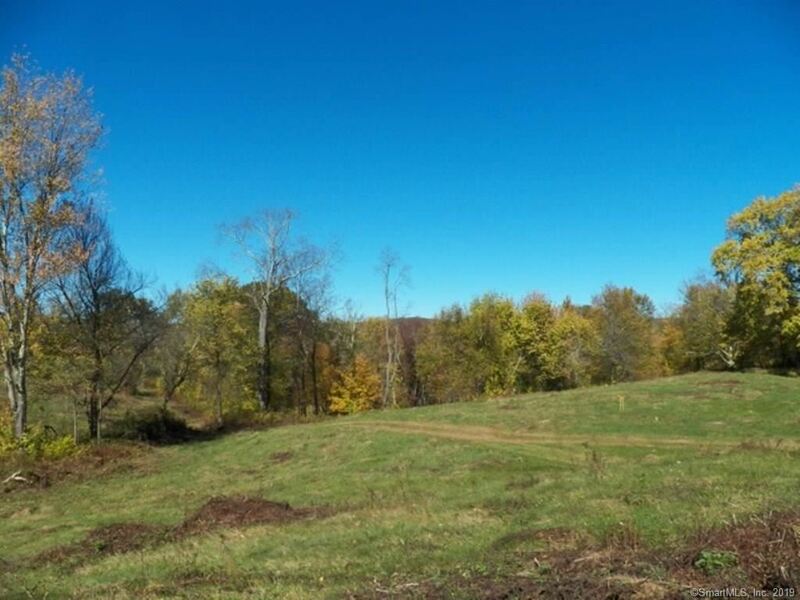 # Camps Road, Kent, CT Residential Lots Property Listing | Realty Seven, Inc. 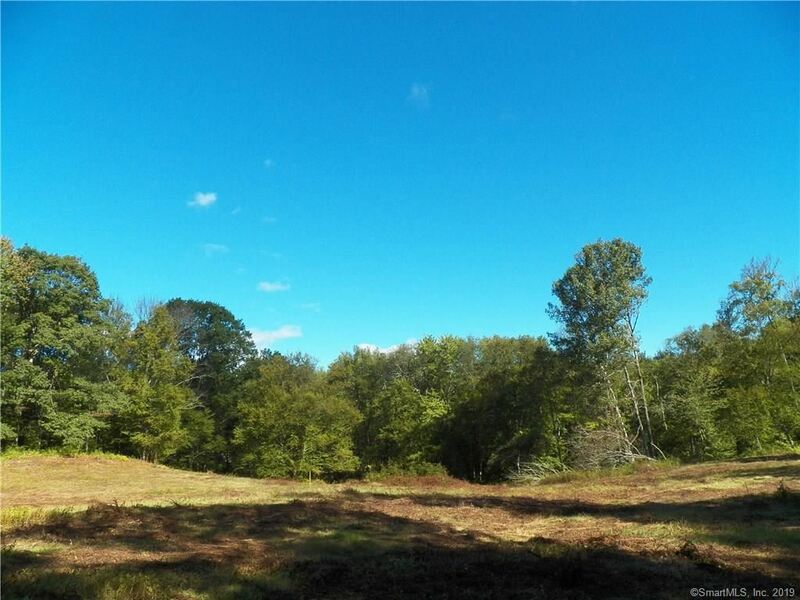 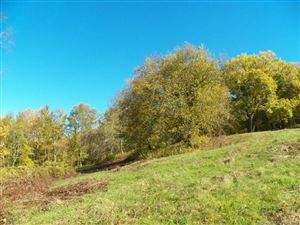 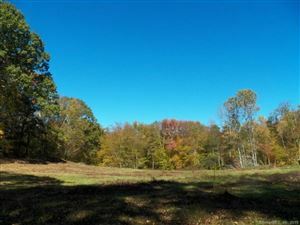 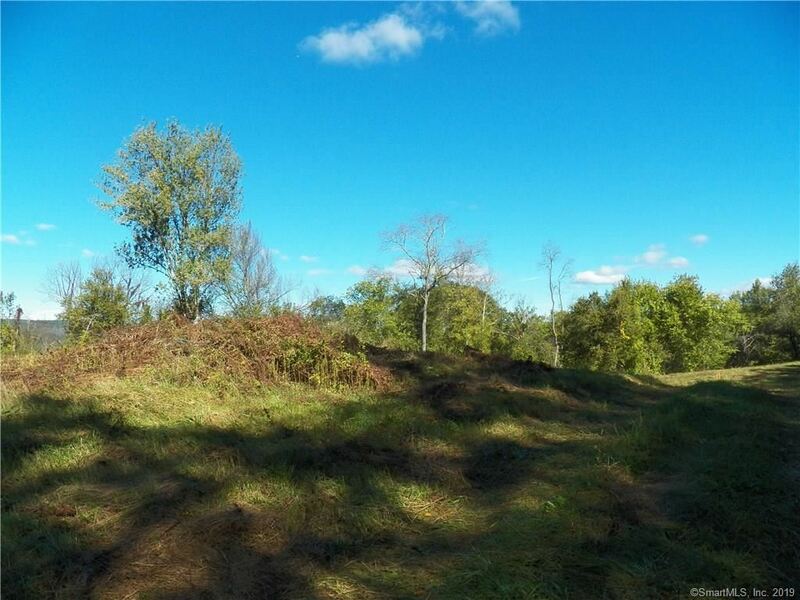 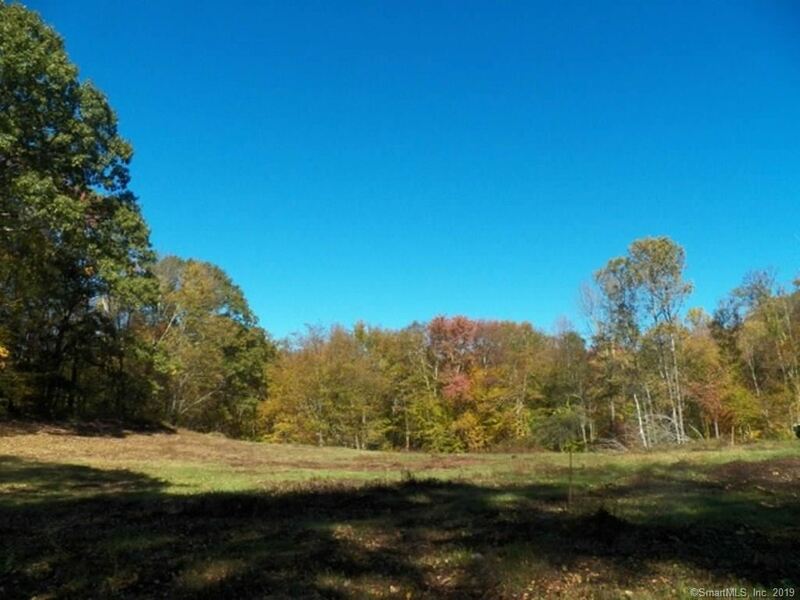 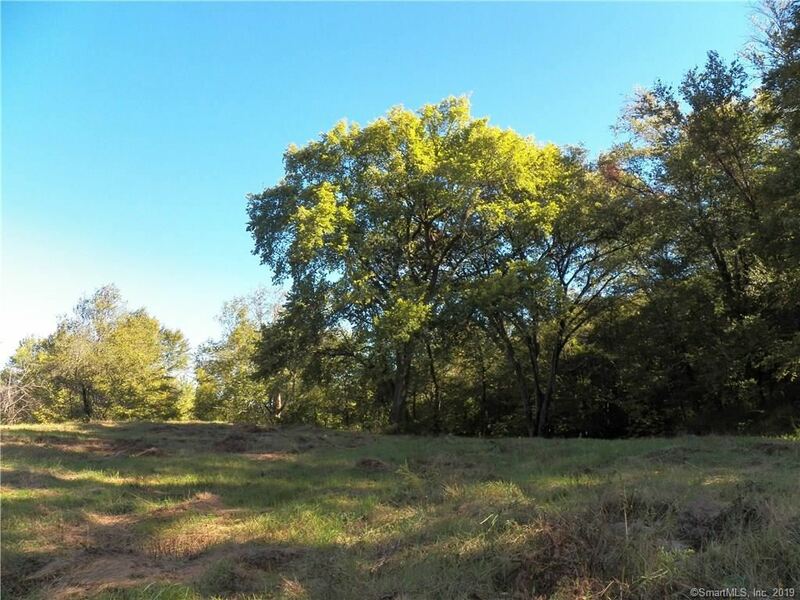 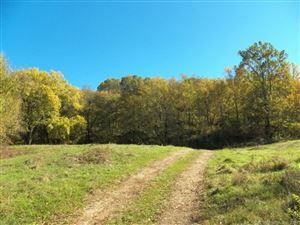 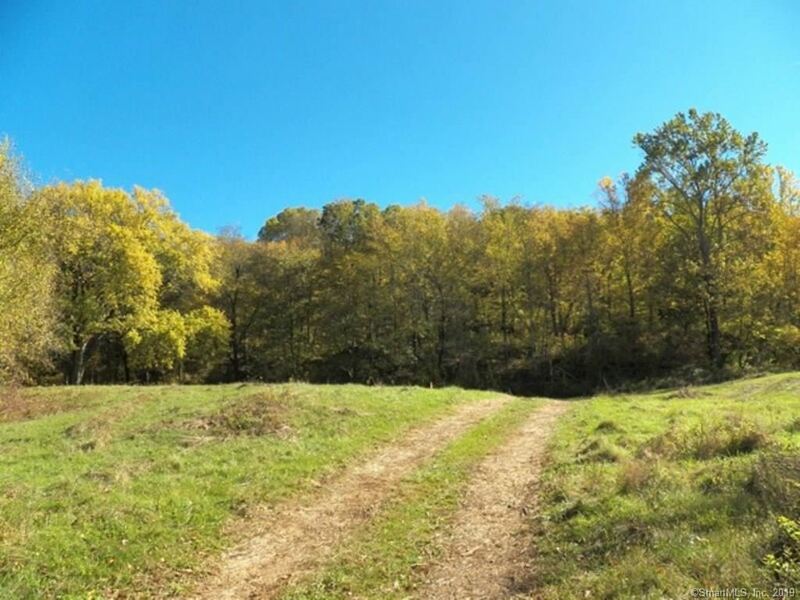 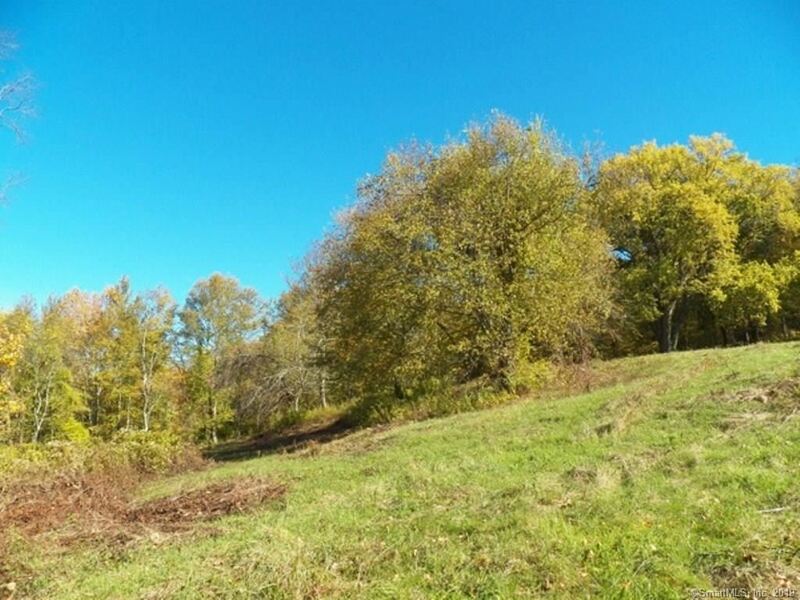 Fantastic 16 acre estate parcel to build your dream house or compound. 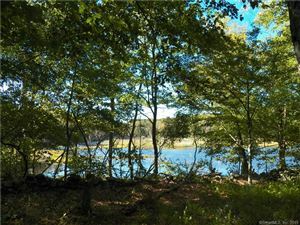 Multiple building sites with rear site overlooking large beaver pond. 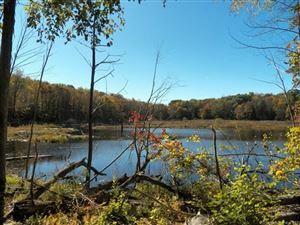 Beaver pond is not on property. 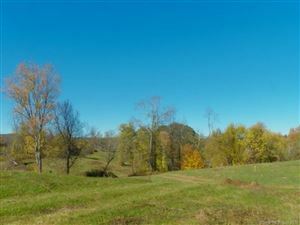 Open fields and views, some wooded land. 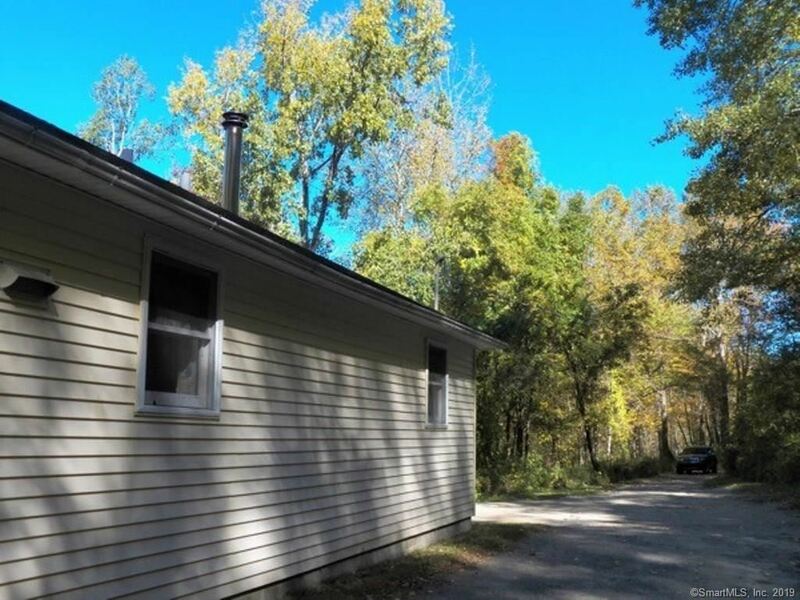 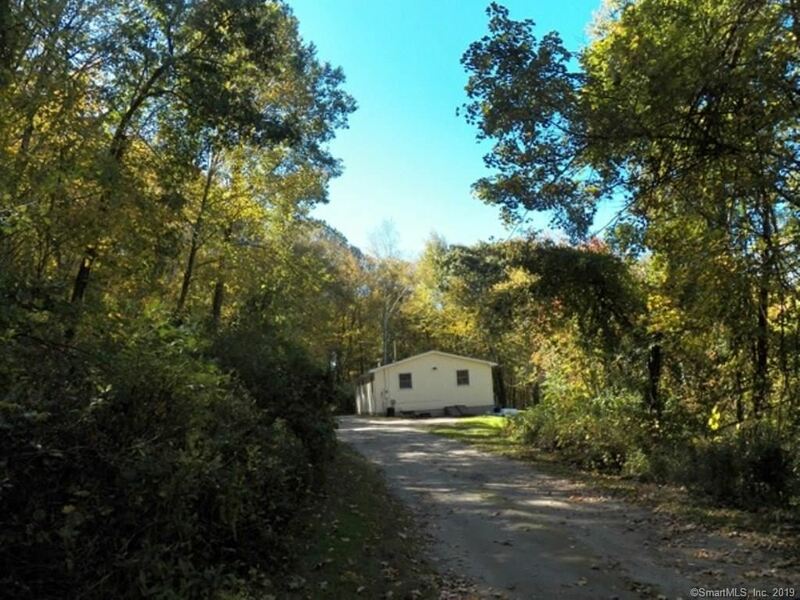 Sold together with 89 Gunn Hill Rd Listing #170025034 - small ranch on 4.96 acres. Total of 20.12 acres. 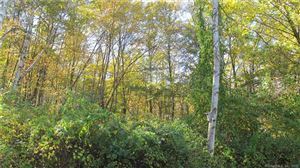 New Preston Hill to Gunn Hill to Camps Rd. 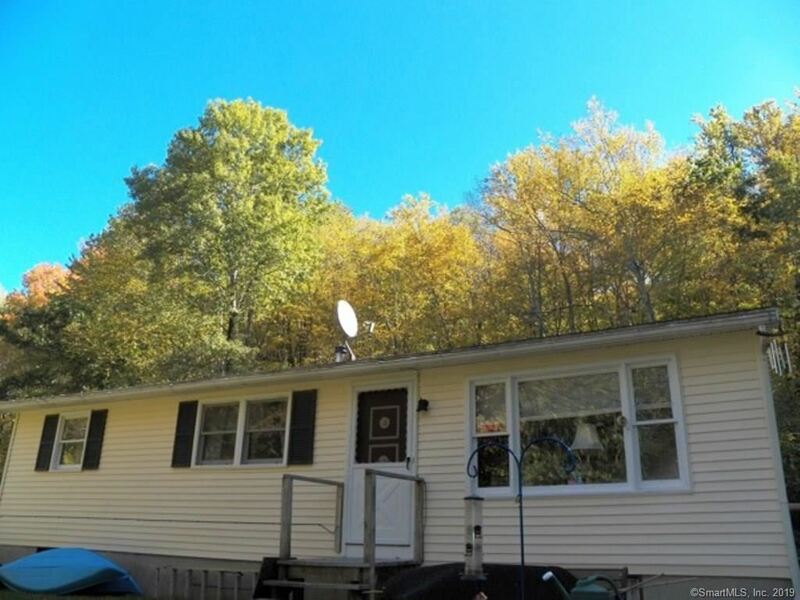 $2,292 would be your approximate monthly principal and interest payment.